Wow..how is it already the year 2015?!?!?!?! I can’t believe it! Well, here’s to a year filled with loads of Mystery, Romance, Magic and Adventure!! Have you guys joined any reading challenges? I tried to be more choosy this year as I have a hard time following through, so I am focusing on finishing series and NetGalley reads. 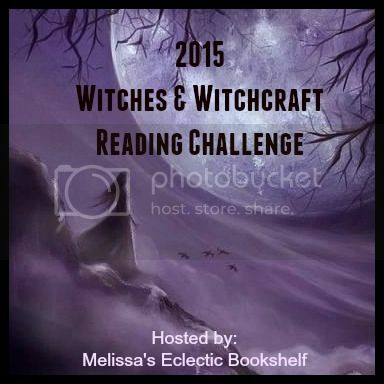 And of course, my favorites…books with witches!!! 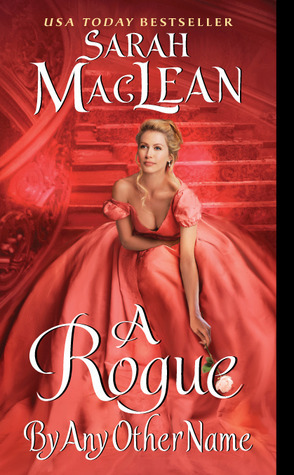 Bourne may be a prince of London’s underworld, but he vows to keep Penelope untouched by its wickedness—a challenge indeed as the lady discovers her own desires, and her willingness to wager anything for them… even her heart. She had no choice but to entomb Adair, her nemesis, to save Jonathan, the boy she grew up with in a remote Maine town in the early 1800s and the man she thought she would be with forever. But Adair had other plans for her. He used his mysterious, otherworldly powers to give her eternal life, but Lanore learned too late that there was a price for this gift: to spend eternity with him. And though he is handsome and charming, behind Adair’s seductive facade is the stuff of nightmares. He is a monster in the flesh, and he wants Lanore to love him for all of time. Now, two hundred years after imprisoning Adair, Lanore is trying to atone for her sins. She has given away the treasures she’s collected over her many lifetimes in order to purge her past and clear the way for a future with her new lover, Luke Findley. But, while viewing these items at an exhibit at the Victoria and Albert Museum in London, Lanore suddenly is aware that the thing she’s been dreading for two hundred years has caught up to her: Adair has escaped from his prison. He’s free and he will come looking for her. And she has no idea how she will save herself. With the stunningly imaginative storytelling and rich characterizations that fascinated readers worldwide and made The Taker a singular and memorable literary debut and an international sensation, Alma Katsu once again delivers “a powerful evocation of the dark side of romantic love” (Publishers Weekly) in her breathtaking new novel. I’m going challenge-free this year. Keeping up with all my review books is challenge enough for me. I really liked These Broken Stars and recently read the sequel from my Review stack. 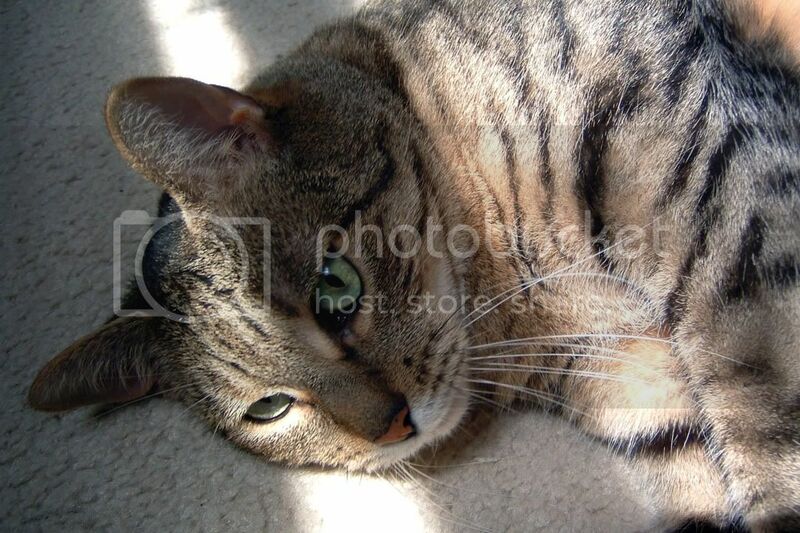 Come see what I got here. Happy reading! 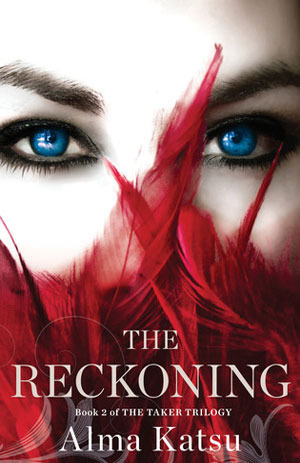 I haven’t been brave enough to read The Reckoning yet. That first one was soooo intense. I loved These Broken Stars. I love Alma Katsu’s books and met her at the Maine Book show a couple of years ago. I have not gotten back to the series though. I am a bad series finisher….. I joined a few challenges and I’m hosting three again this year. I tried to be more selective than I have been in the past. These Broken Stars is such an amazing book! Plus the cover is beautiful! I can’t wait to get my hands on the next in the series! I hope you enjoyed The Ghosts of Heaven I received it as a gift and really looking forward to reading it! I also still need to sign up to a few challenges this year so seeing you mention it has just reminded me that I need to get a move on! Becca @ Lost in thought recently posted…Showcase Sunday: Christmas Edition! Oh, you did well with books! Happy new year and may your year be full of good books. I’ve chosen three challenges and earlier found one more I’ll probably join. They can all overlap which should make it easier and fun. I have joined NetGalley and TBR challenges. Trying to read from my shelves this year. 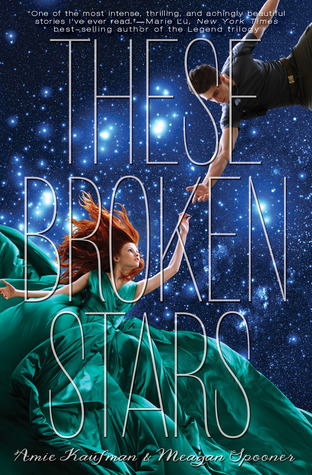 All your new books look good – especially These Broken Stars. I really liked These Broken Stars! I’m still wondering about how I feel about the ending. Hope you love all your books. Happy reading. 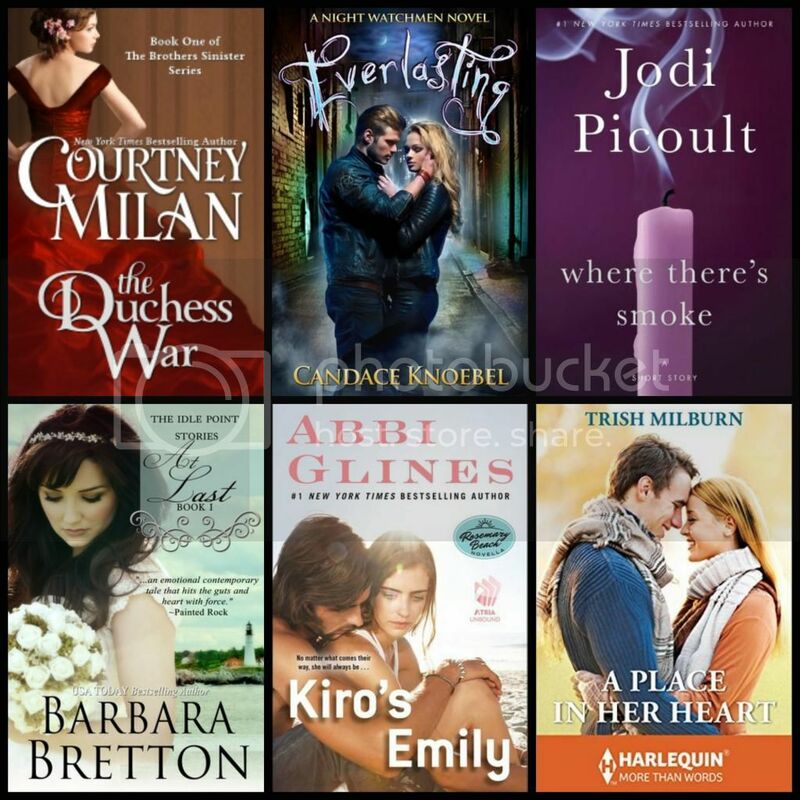 Courtney Milan and Sarah MacLean are two of my favorite authors. Enjoy! Looks like your getting off to a great start this year. Enjoy your new books! 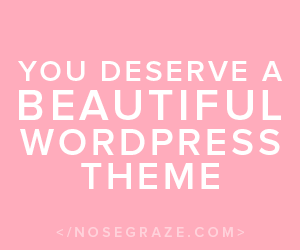 You got a lot of great looking books! I hope they all exceed your expectations! I really loved Katsu’s trilogy! I’m trying to compile a list of authors I need to read more of and Sarah MacLean is at the top. I read her first book which I loved and immediately bought the next two which have been sitting around untouched for over a year. Enjoy your new books and have a great week! If you liked The Rosie Project, I am having a giveaway for The Rosie Project, and The Rosie Effect on my blog.